Over the course of history, great leaders have made positive changes in the world and led the masses to various victories. Each leader possessed their own unique style and characteristics, but all shared a common thread: their determination to prevail. Despite all the odds and obstacles that they faced, these leaders stared down the opposition with courage, tenacity and a belief in themselves and their cause. Year after year, decade after decade, their actions inspire others to learn more, do more and become more. Today we’re looking into the life and career of one of the country’s most prolific historical figures to see what we can learn and how we can grow as both people and professionals. 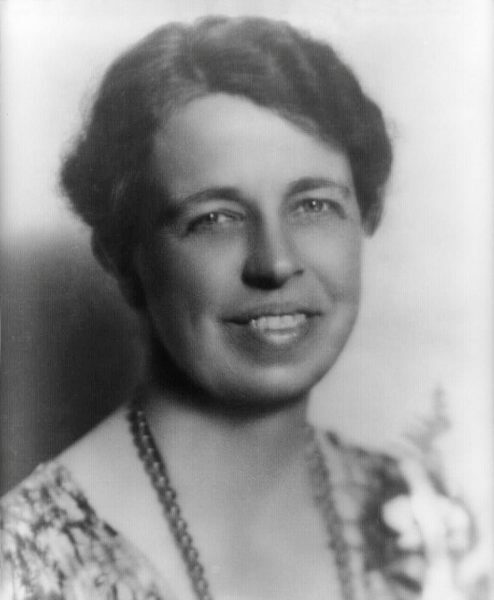 We will examine the life of Eleanor Roosevelt and what made her a great American politician, activist, and diplomat. Born to a wealthy family in the late 1800s, Eleanor Roosevelt faced a great deal of adversity from a young age. Having lost both of her parents before the age of 10, Eleanor was raised by her maternal grandmother. 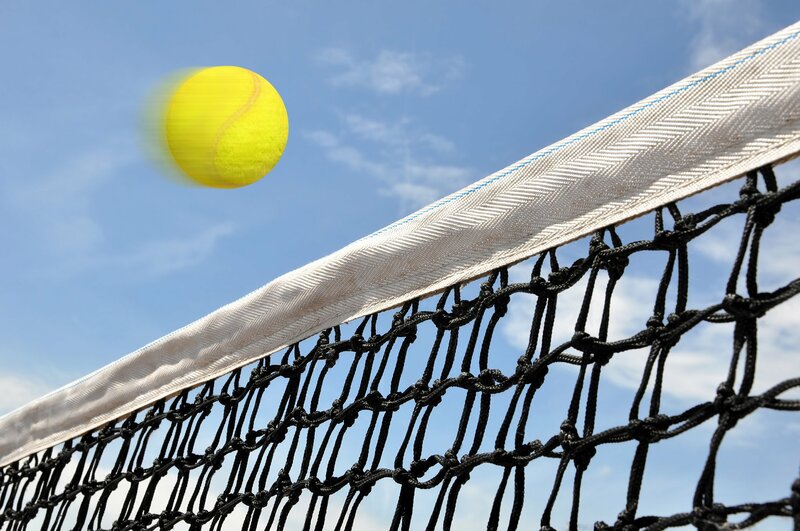 By 15, she was sent to a private finishing school in Wimbledon, England. There she found guidance and inspiration from Marie Souvestre, the school’s headmistress. Souvestre was a noted feminist educator who sought to cultivate independent thinking in young women— an experience that would forever change the way young Eleanor saw herself and other women in society. Souvestre’s teachings were the inspiration for Roosevelt’s pioneering spirit and served as the foundation on which she built her political career. As the longest-serving First Lady of the United States, Eleanor Roosevelt changed the role of the First Lady, bringing the position to the forefront and using it as a platform for her social and political activism. Historically considered controversial because of her outspoken nature and her stance on racial issues, President Harry S. Truman would later call Roosevelt the “First Lady of the World” in tribute to her many human rights achievements. Over the course of her lifetime, Roosevelt made significant contributions to the advancement of women’s rights and was a prominent advocate of racial equality. Eleanor’s early life struggles and the teachings of Souvestre led her to become an assertive, outspoken, self-assured women. Because of both her tenacity and her confidence, Eleanor was able to carry out her fight for both women’s rights and racial equality. Her confidence in herself and her refusal to accept the status quo, not only inspired her mission, but it also motivated others to take part in the movements towards women’s rights and racial equality. Self-confidence is the foundation of leadership. Confidence helps managers think strategically, make important decisions, communicate with others and reassure their employees in times of doubt. Confidence also helps managers drive the company’s mission by filling their employees with inspiration, positivity, and assurance. 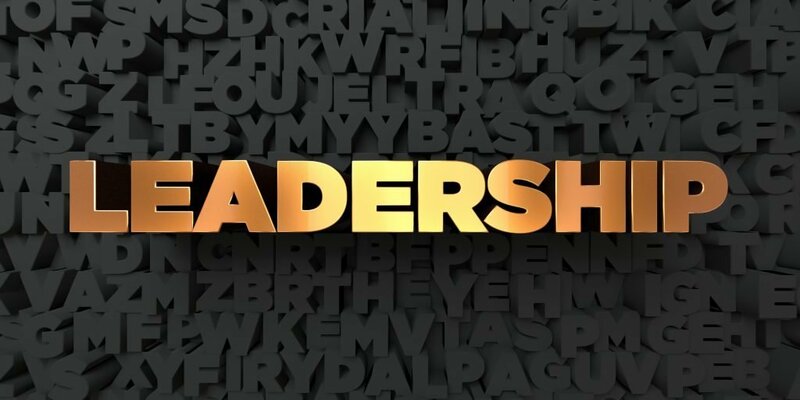 The greater the confidence the manager has in meeting company goals and objectives, the more faith their employees develop within themselves to meet such objectives. So lead with confidence, courage, and tenacity. Moreover, instill confidence in your employees. If they believe in themselves and feel as though their contributions help the company meet its objectives, you’ll see an increase in motivation and productivity. They’ll begin to work smarter and strive further. If employees are recognized and rewarded for their contributions, their confidence in the company is reinforced and their passion for the company’s mission is strengthened. By establishing an employee recognition program from Rymax and rewarding your employees with aspirational products from over 350 of the world’s most sought-after brands, you will be able to inspire and ignite a spark of confidence and tenacity in them that they may have otherwise never had.